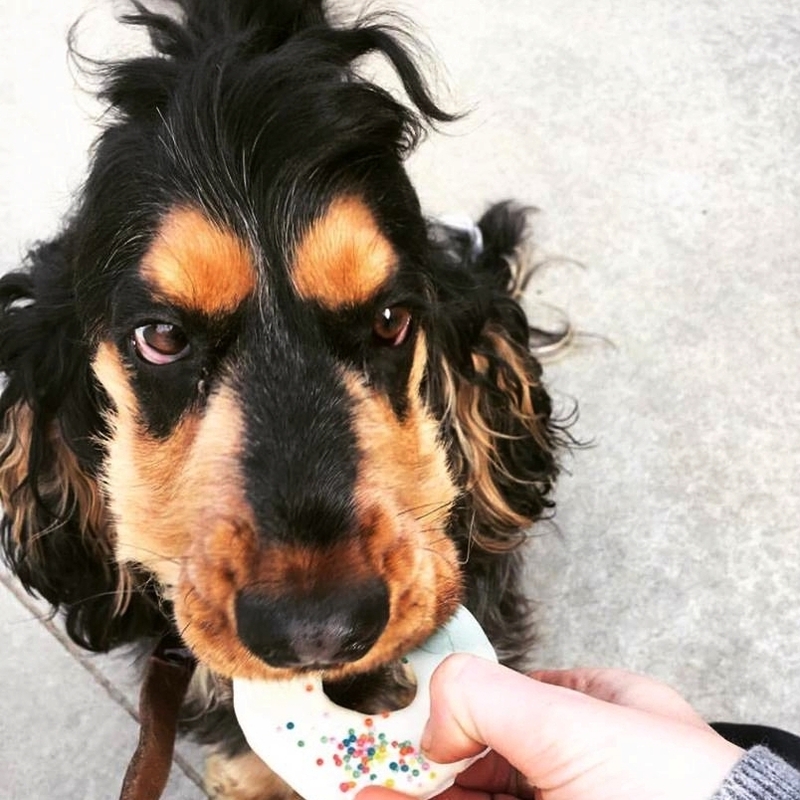 Wally's Dog Cafe caters for both the human and doggy palate. See below both our human and dog specific menus as well as our specialty made to order pawty cake range (birthday cakes for dogs). Wally's endeavors to provide both humans and doggies with high quality products and service using human grade ingredients as well as locally sourced and preservative free where possible. 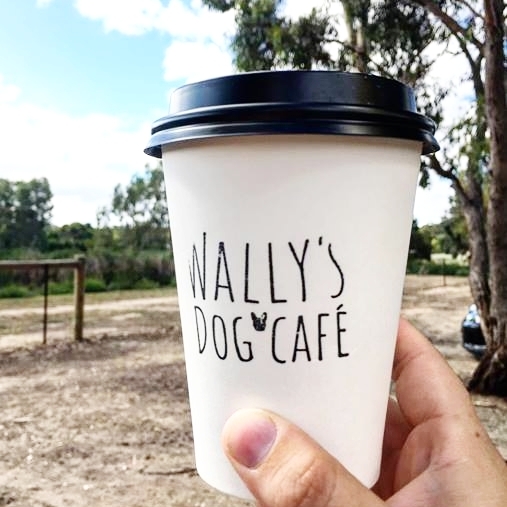 The main reason to visit Wally's Dog Cafe.. our delicious doggy specific menu. From doggy donuts to doguccinos.. specially brewed dog beer to pupcakes.. cupcakes for dogs. Bound to be a treat to suit your pooch. Wally's doesn't just cater for K9s. Serving up barista made coffee, hot chocolate and chai lattes with a range of alternative milks available. Wally's also offers treats for humans too. Check out our full human menu below. Party cakes for dogs .. paw-ty cakes. Celebrate your pooches birthday, adoption day or gotcha day with a pawty cake. Made to order using doggy delicious and safe ingredients, it's the paw-fect way to celebrate.